A new hardcover in the Library Lover's mystery series from the New York Times bestselling author of On Borrowed Time. Small-town librarian Lindsey Norris must solve a murder and a missing person's case involving two reclusive brothers.NOT HIS BROTHER'S KEEPERDelivering books to the housebound residents of the Thumb Islands, just a short boat ride from the town of Briar Creek, library director Lindsey Norris has befriended two elderly brothers, Stewart and Peter Rosen. She enjoys visiting them in their treasure-filled, ramshackle Victorian on Star Island until she discovers that Peter has been killed and Stewart is missing. Now she's determined to solve a murder and find Stewart before he suffers his brother's fate. 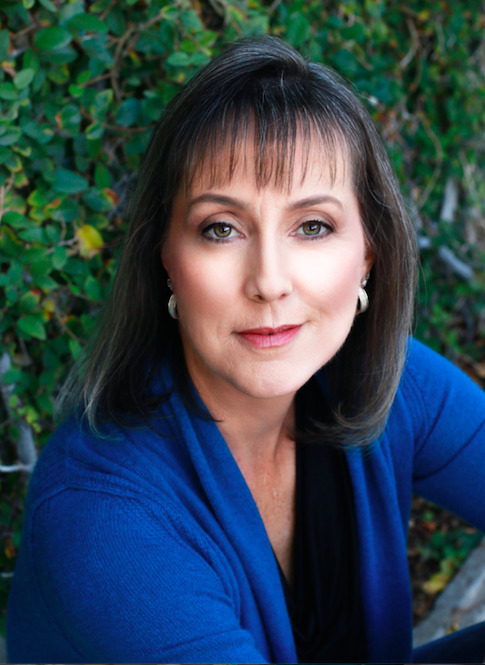 Jenn is the New York Times, USA Today, and Publisher's Weekly bestselling author of several mystery and romance series. She is also the winner of the RT Reviewer's Choice Award for romantic comedy. She lives in sunny Arizona in a house that is overrun with kids, pets, and her husband's guitars.